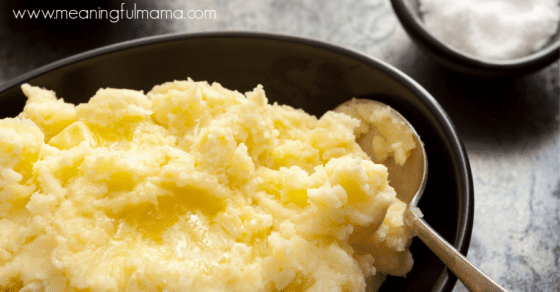 Are you looking for the perfect overnight mashed potatoes to make this Thanksgiving? What about Christmas? How about any day of the week? 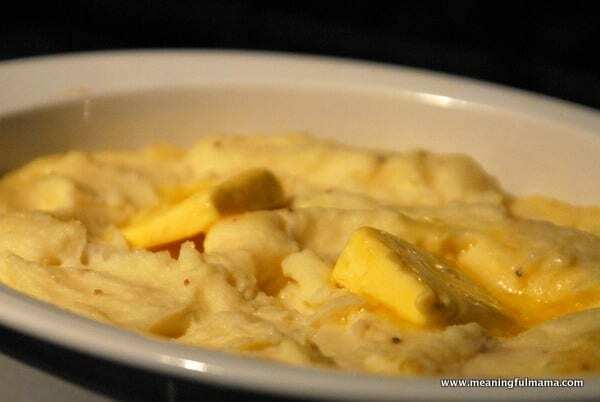 This overnight mashed potato casserole will be sure to please. This recipe was passed down to me from my mom. I have been eating it and making it for as long as I can remember. If you love mashed potatoes, you also might enjoy my overnight loaded twice baked red potatoes recipe. Cook potatoes for about 25 minutes in boiling salted water. You will know they are done when they pierce easily with a fork. Drain potatoes and put them in a large mixing bowl. Combine potatoes with sour cream, 4 Tbsp butter, salt and pepper. Beat the potato mixture until light and fluffy on low speed. Pile into a 9×13 casserole pan. Cover and refrigerate overnight (I have made mine the same day too). Bake covered in a preheated 325 degree oven for an hour. Toss with 2 Tbsp melted butter. Continue baking uncovered about 30 minutes longer. Note: This post and recipe was originally written and shared in 2013. It has been updated with new imagery & recipe card. The fabulous recipe remains the same. 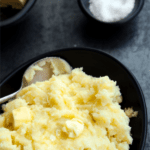 These are the most amazing and yet easy overnight mashed potatoes. Pile into a 9x13 casserole pan. Cover and refrigerate overnight (I have made mine the same day too). 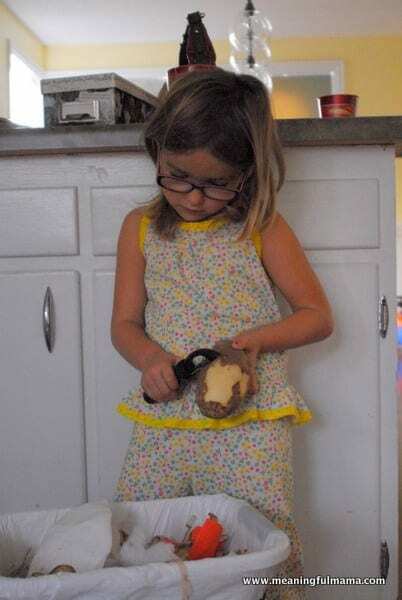 Kenzie and I worked together to peel the potatoes. This is a hard task for little kids with their little hands and can be dangerous. Although this picture doesn’t show it, I was over her shoulders with my arms around her and helping her guide the blade. It’s a great learning opportunity for kids. It works on fine motor skills and gets them helping in the kitchen. 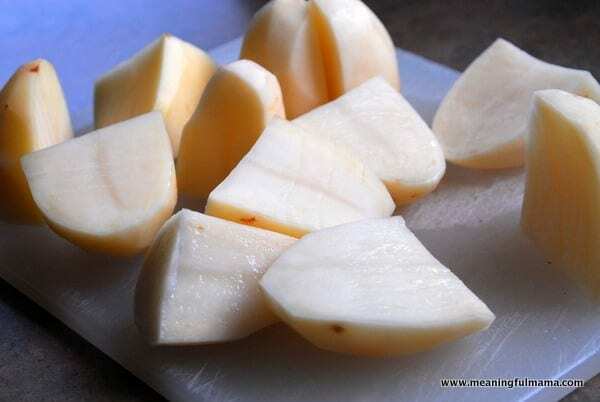 After you are done peeling, cut your potatoes in quarters and stick them in boiling water. You know a potato is ready to be mashed when your fork slides easily through the potato. The kids can help add all the rest of the ingredients into the bowl before mixing. 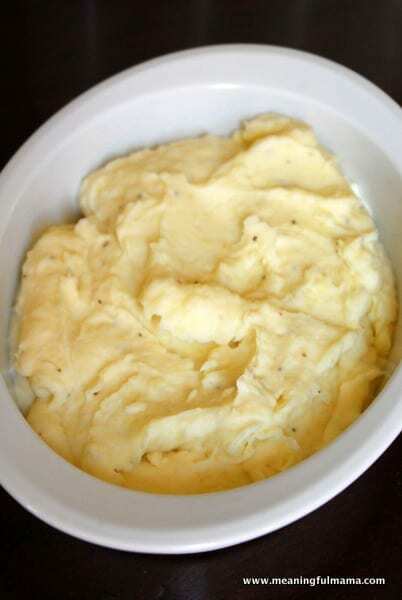 After mixing, you have beautiful mashed potatoes ready to cover and go into the refrigerator. Keep them there during the day or overnight and put them in the oven 1 1/2 hours before you are ready to serve. I never know where my mom’s recipes originate, but I can tell you that it is loved by all. One of the great things about this recipe is the ease. You can make it the day before and then just stick it in the over the day you want to eat it. It is so convenient to help avoid the crazy rush of a holiday day. I love when you can prep as much stuff ahead of time so you can just focus on hanging out as a family while everyone is gathering. 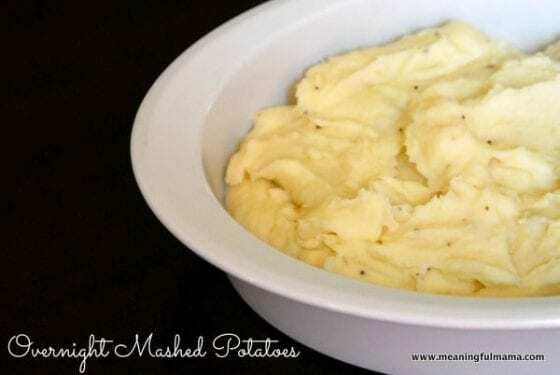 These mashed potatoes are amazingly delicious too. I once served this to a group of friends and had a guy virtually propose on the spot. 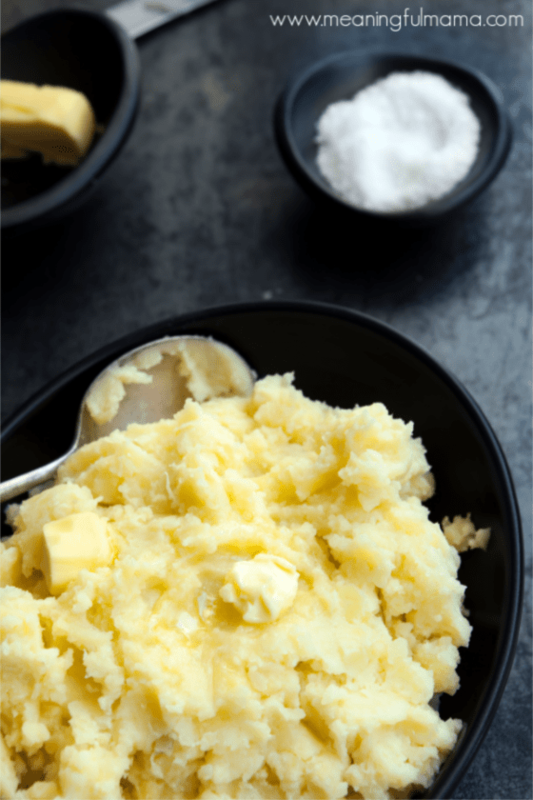 A good mashed potato recipe is a staple in any recipe collection. You may have your own favorite, but I’d be very interested to see how mine compares. Although these are “overnight mashed potatoes,” I have made them the day of as well. Thank you so much for all the love on this post, Meegan. I appreciate it. They certainly are yummy. I just made these for the first time. 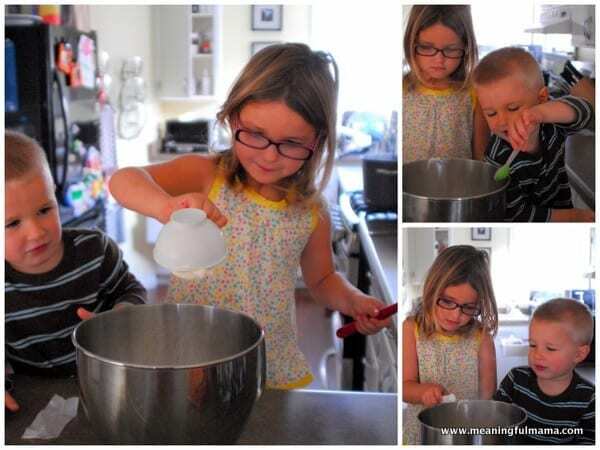 My kids were clamoring for licks out of the mixing bowl- and so were my husband and I! 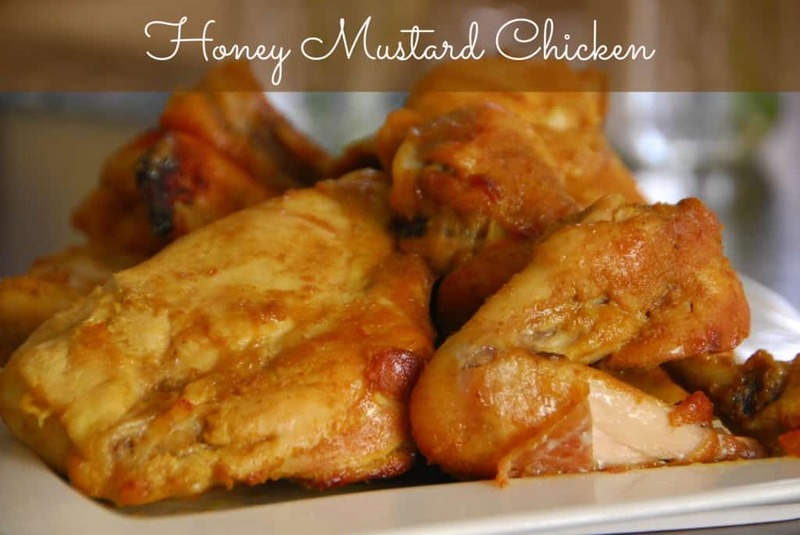 Like every recipe from this website, these are easy, delicious and sure to be a crowd pleaser. Thanks, Jodi! Thanks so uch for commenting, Kelsey! It’s helpful for readers to know what works. I’m so glad you guys enjoyed them. It is! That is one of the thinks I love about it. It is also super tasty, so I hope you try it.